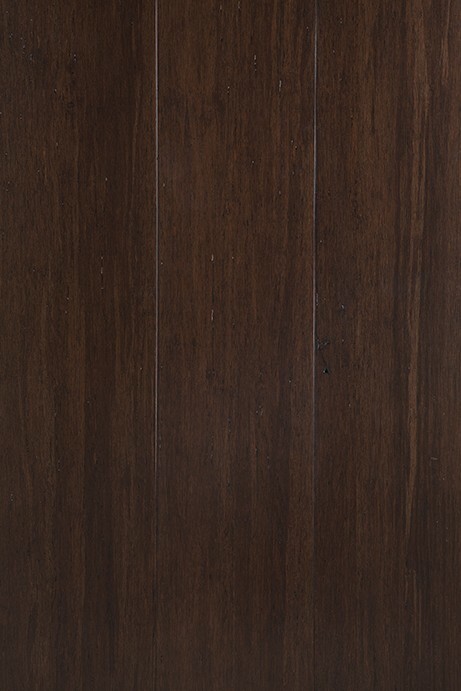 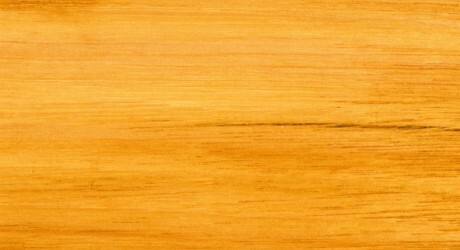 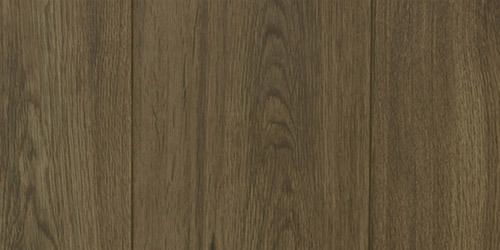 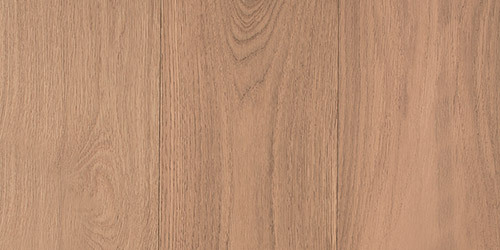 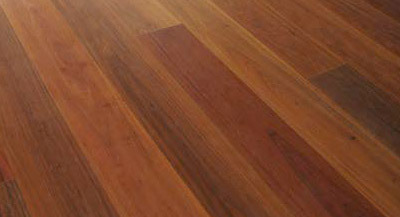 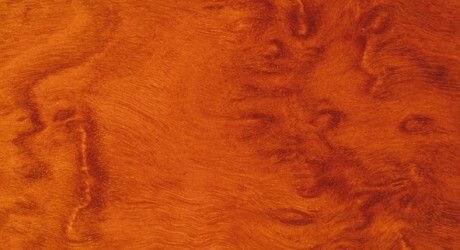 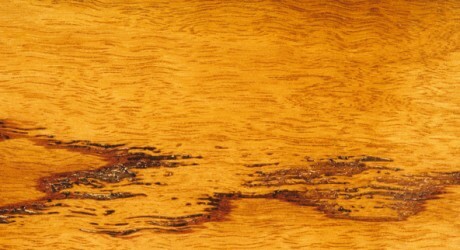 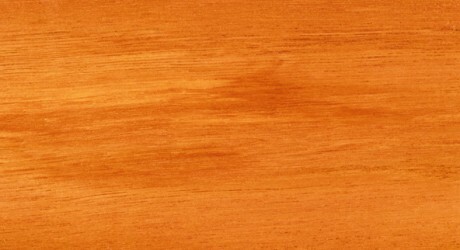 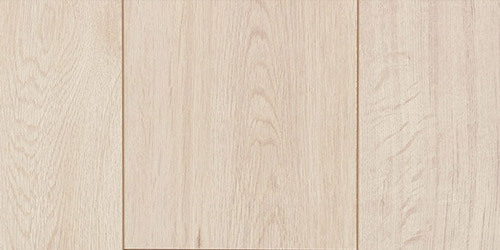 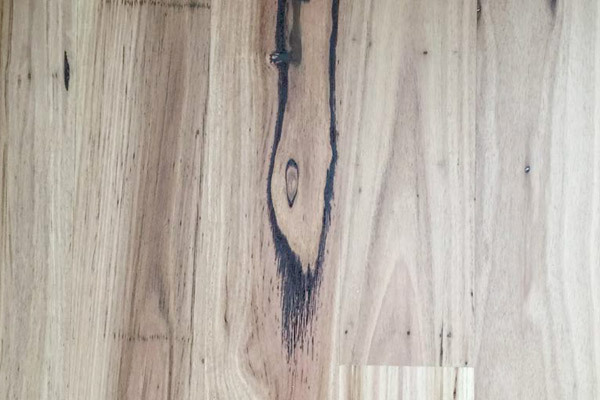 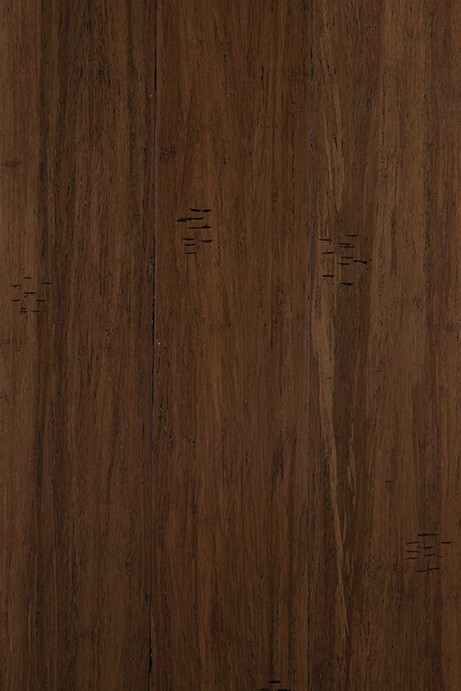 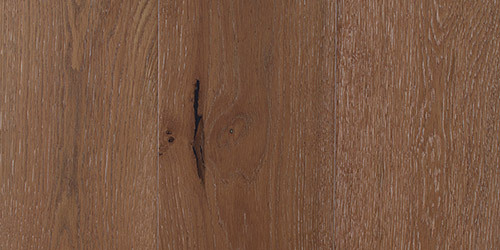 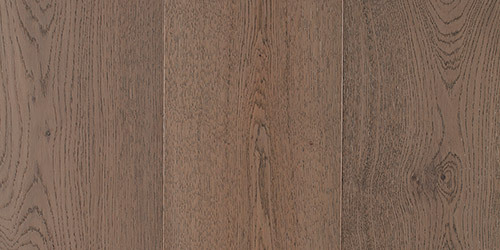 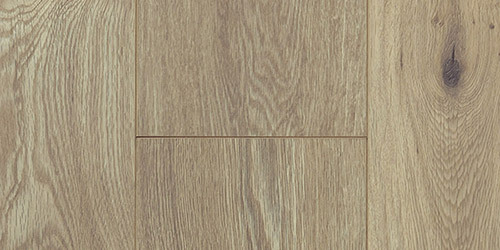 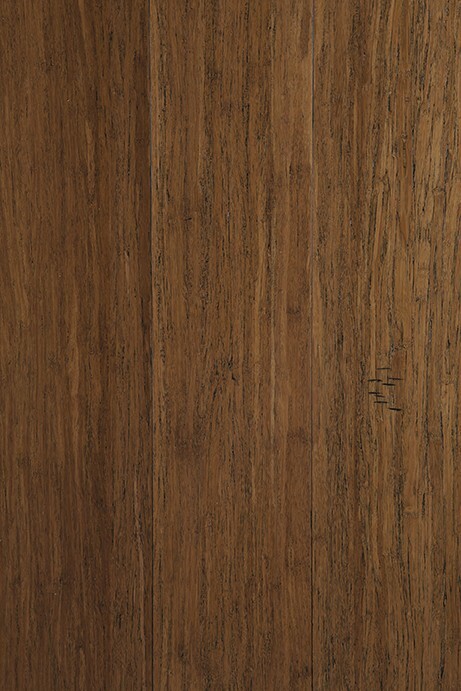 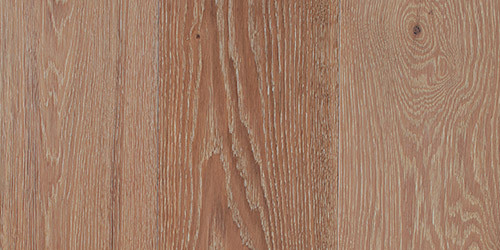 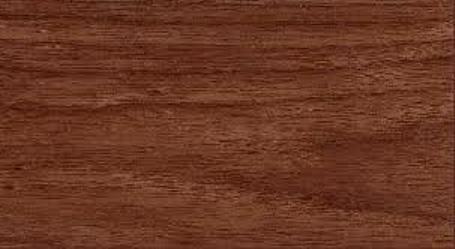 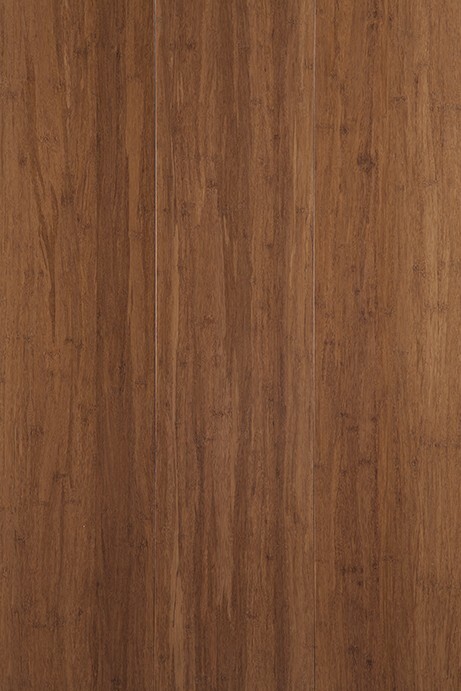 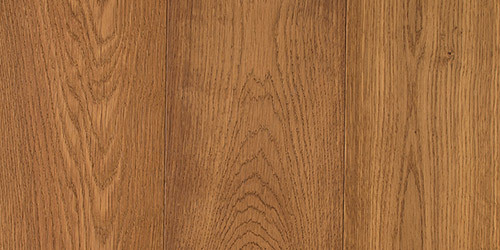 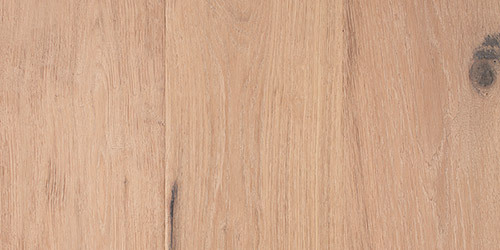 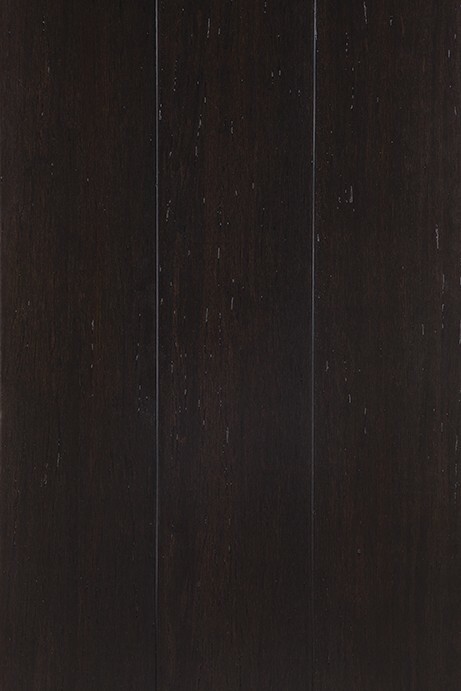 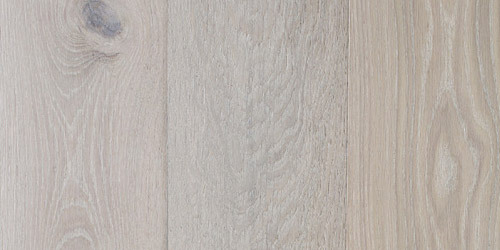 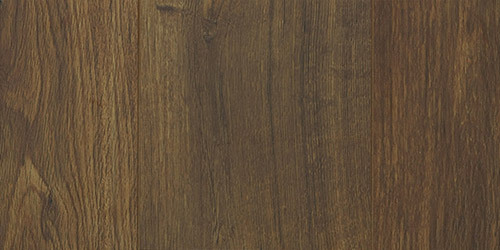 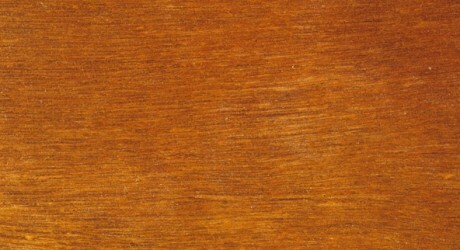 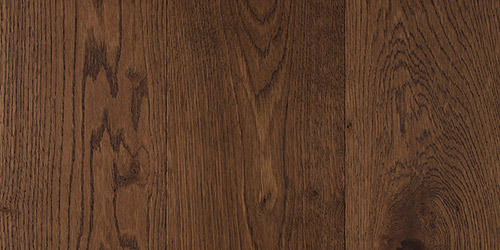 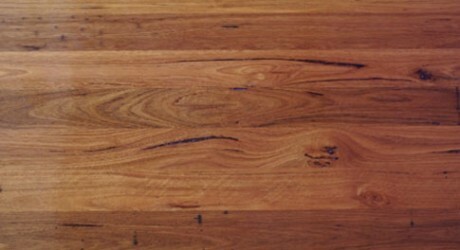 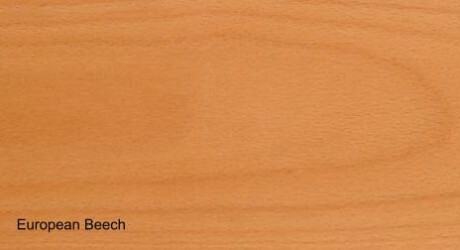 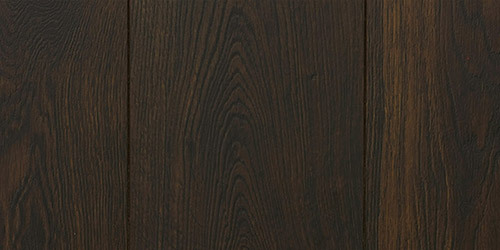 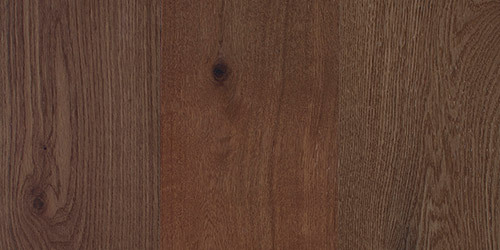 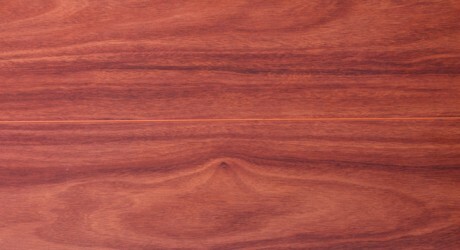 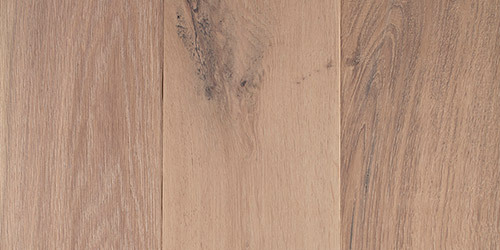 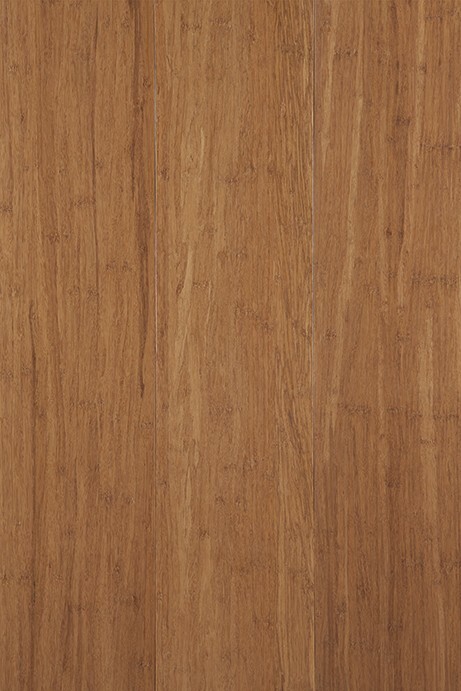 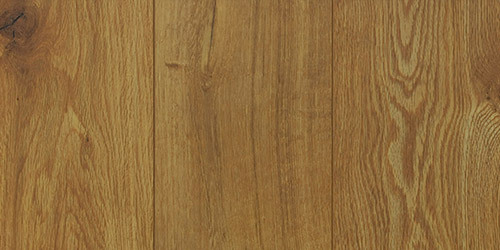 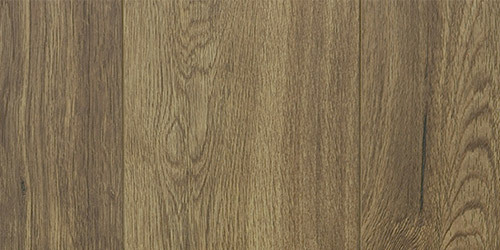 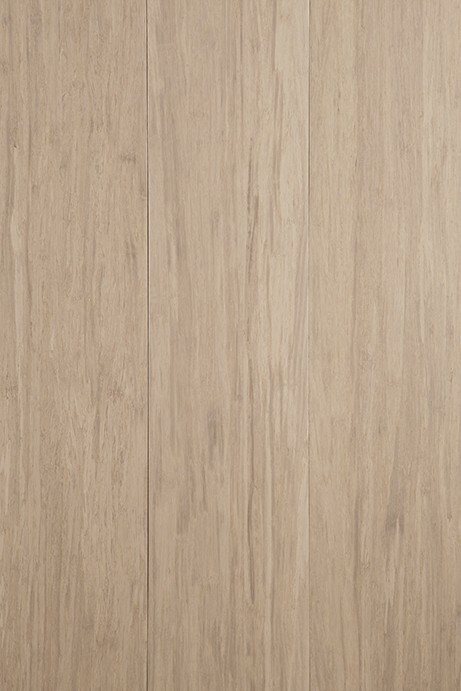 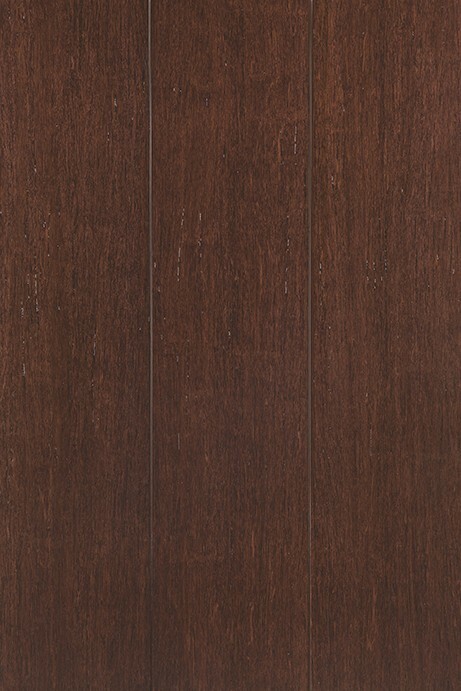 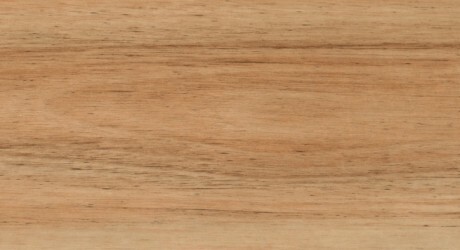 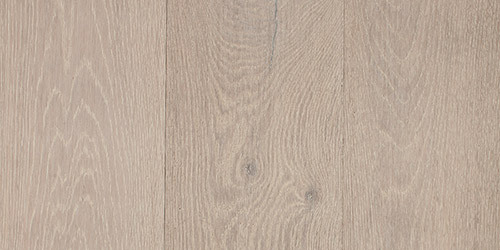 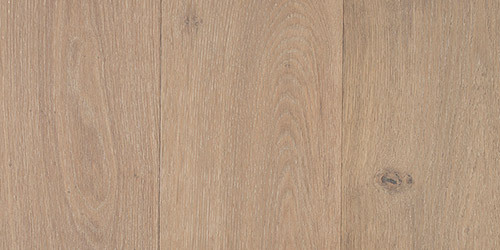 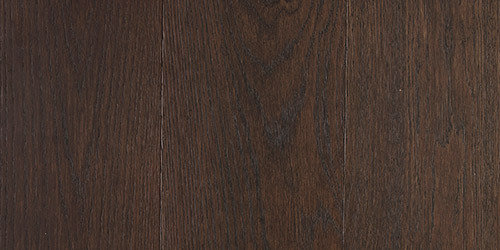 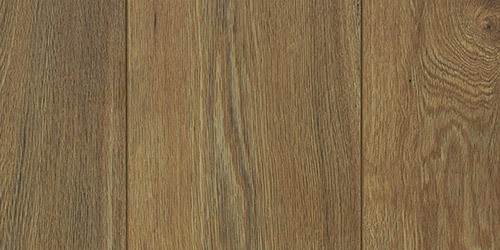 An Australian native hardwood, River Red Gum is renowned for its durability, strength and its distinct colouring. 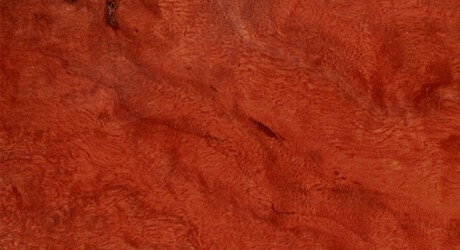 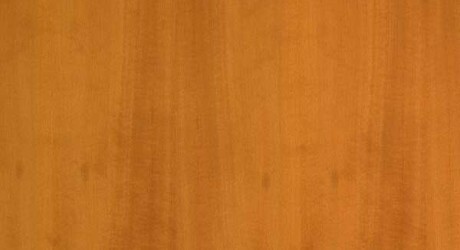 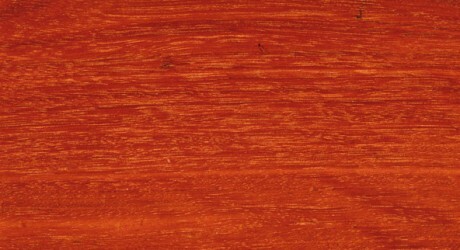 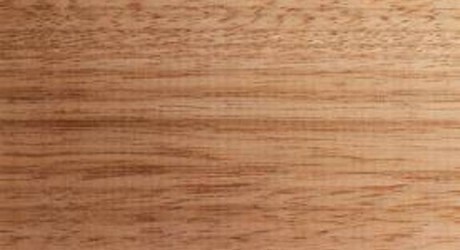 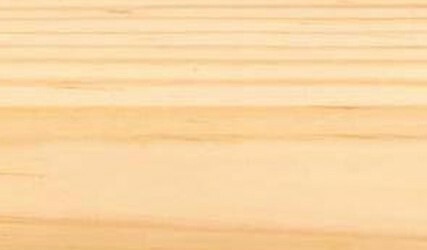 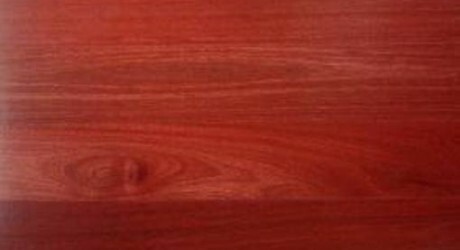 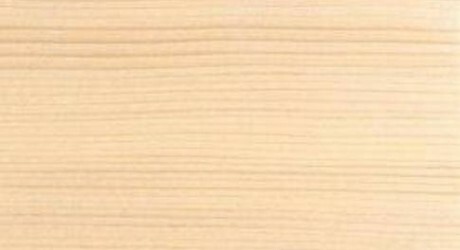 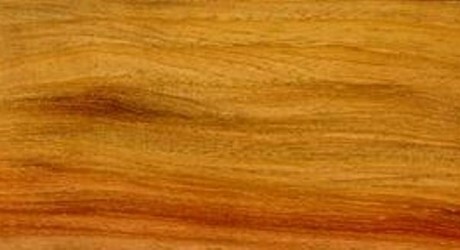 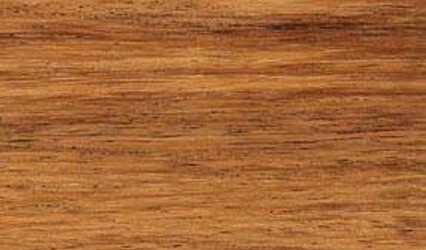 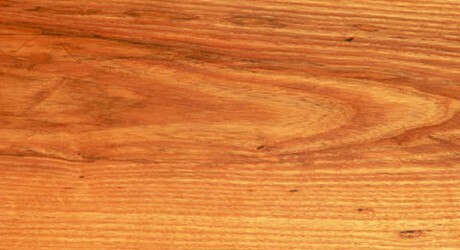 The Heartwood of River Red Gum Timber is usually a brilliant red colour, which can range from shades of light pink to almost black. 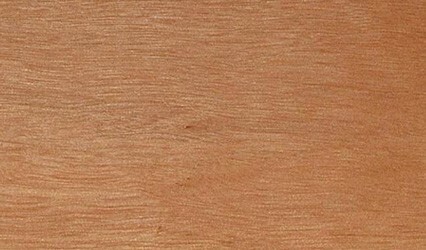 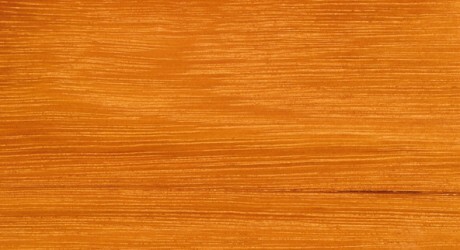 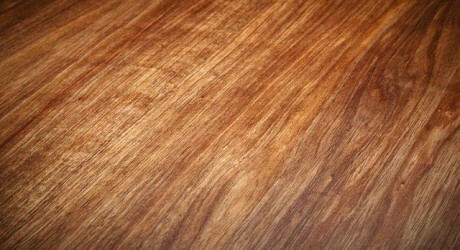 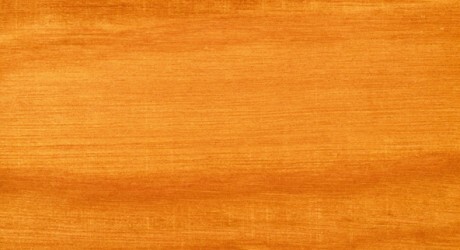 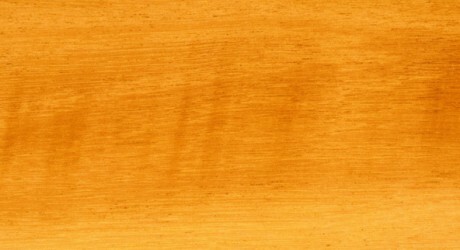 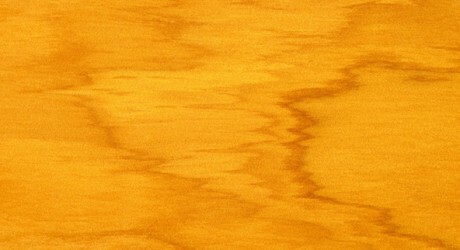 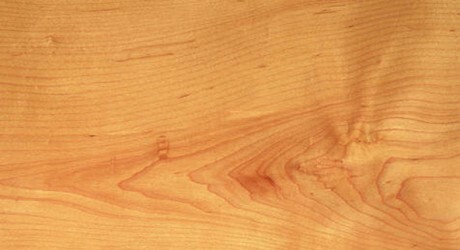 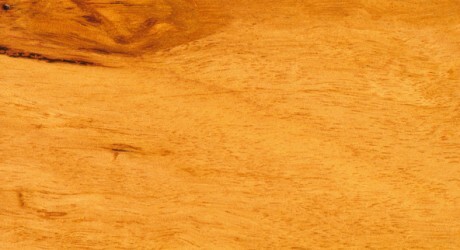 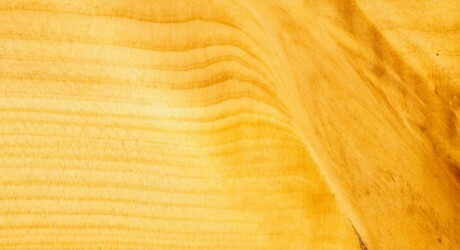 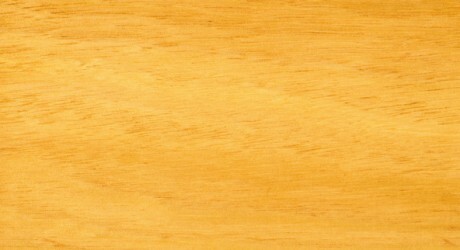 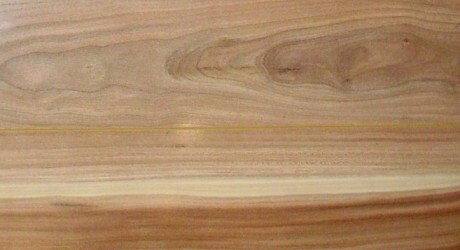 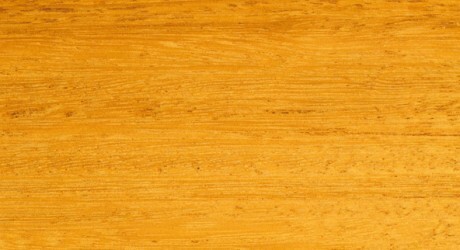 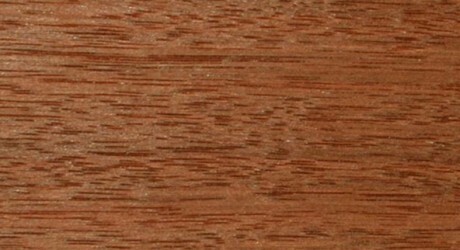 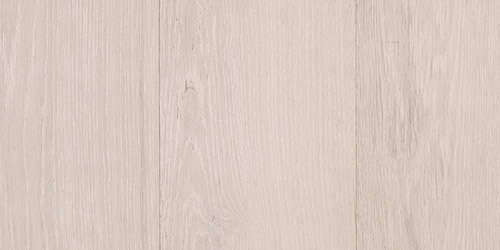 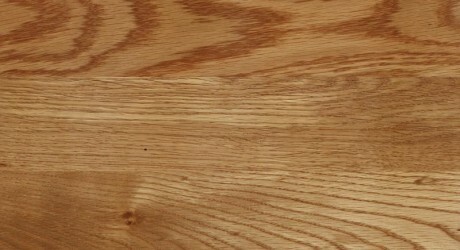 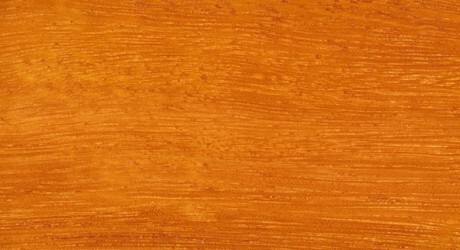 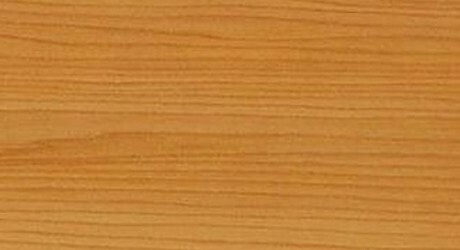 The texture of this timber is moderately coarse and even. 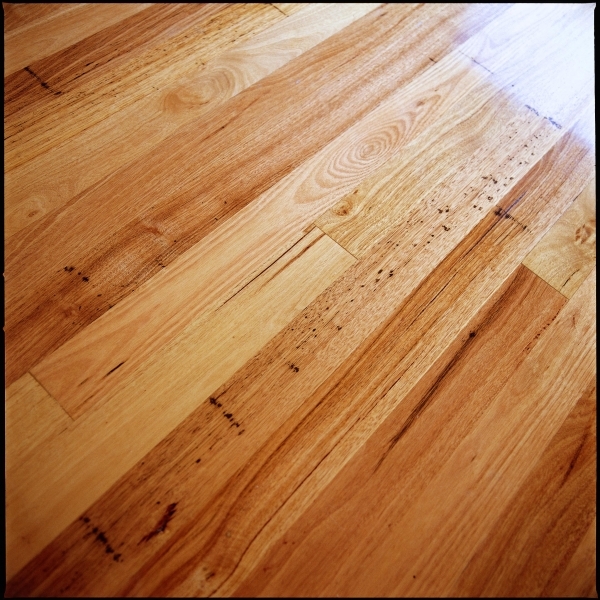 The grain is usually interlocked and often displays gum veins which add to the appearance although they can make this timber difficult to work. 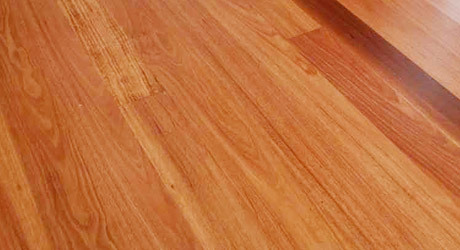 River Red Gum grows commonly throughout Australia and it’s availability along with its versatility make this a popular Australian Timber.